Herbie’s Natural Foods advocates organic food, health, and “happy living”. 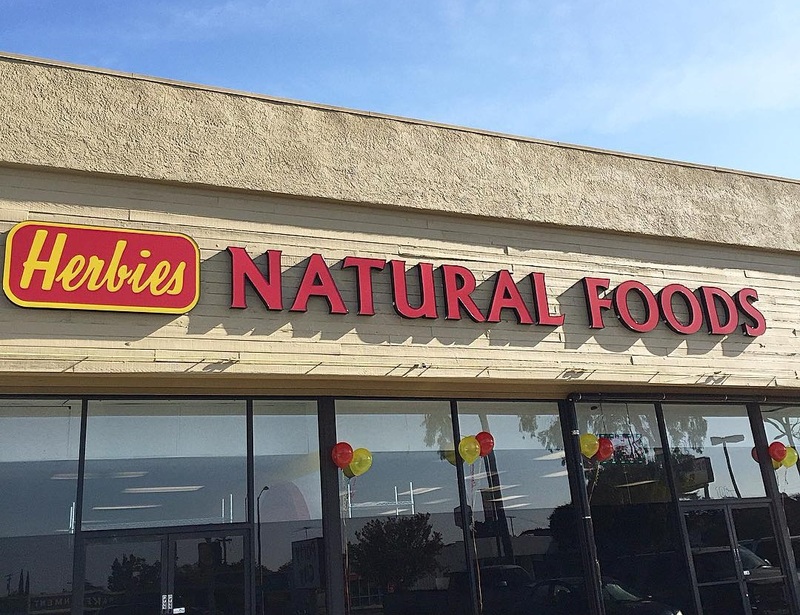 This week we would like to feature Herbie’s Natural Foods as our independent of the month! Named after one of the first few products they sold back in 1993 (herbs), they now have a huge selection of products. 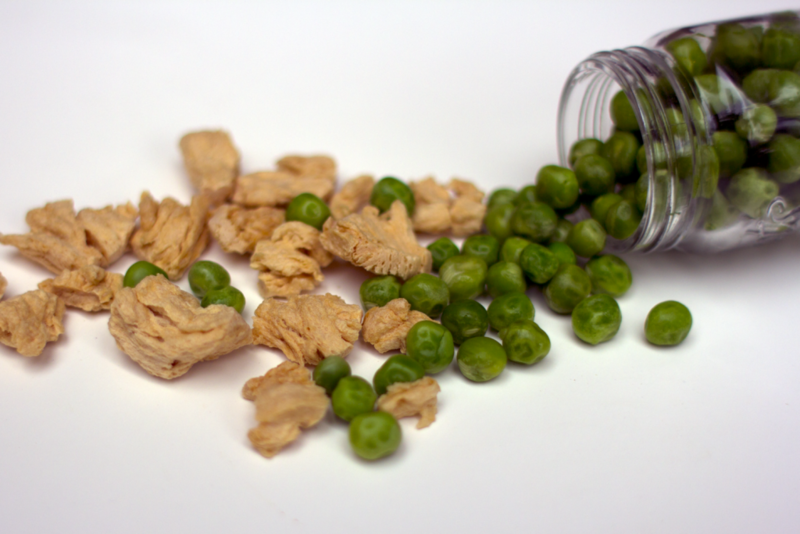 These include delicious vegan and vegetarian options, non-GMO products, fragrant essential oils, organic foods, and our very own StarLite Cuisine products just to name a few. In addition to regular groceries, they also have kombucha on tap to quench your thirst!